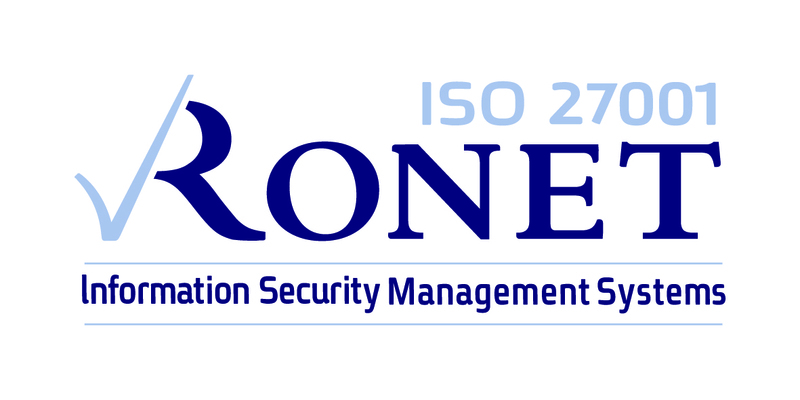 As a recognized certification body, RONET provides certification services for a variety of unaccredited standards. Hazard analysis and critical control points, or HACCP is a systematic preventive approach to food safety and allergenic, chemical, and biological hazards in production processes that can cause the finished product to be unsafe, and designs measurements to reduce these risks to a safe level. In this manner, HACCP is referred as the prevention of hazards rather than finished product inspection. The HACCP system can be used at all stages of a food chain, from food production and preparation processes including packaging, distribution, etc. A British standard for occupational health and safety management systems. It exists to help all organizations to put an emphasis on workplace safety and health in a demonstrative manner. This standard is seen as a standard for the world’s most recognized management systems of safety and health. ISO 13485 is an ISO standard, published in 2003, that represents the requirements for a comprehensive quality management system for the design and manufacture of medical devices. To fill in the application for ISO 13485 please contact us. ISO/IEC 27001 formally specifies a management system that is intended to bring information security under explicit management control. Being a formal specification means that it mandates specific requirements. Organizations that claim to have adopted ISO/IEC 27001 can therefore be formally audited and certified compliant with the standard.